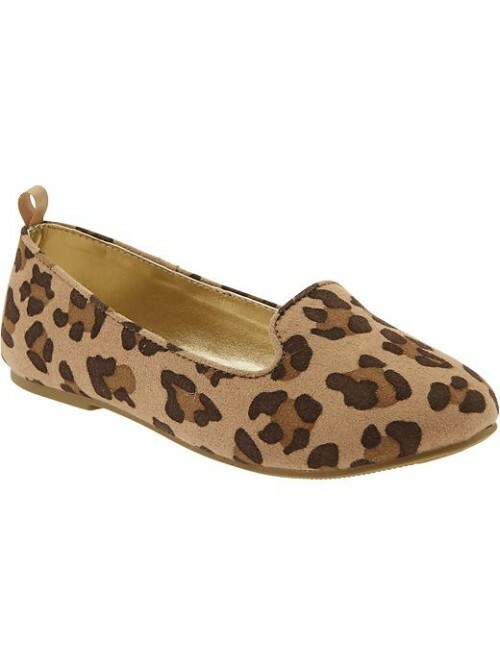 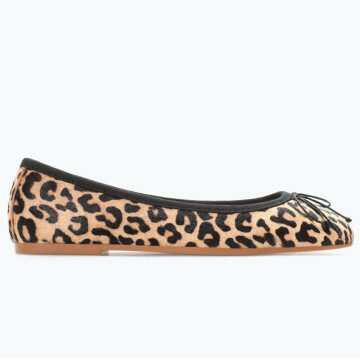 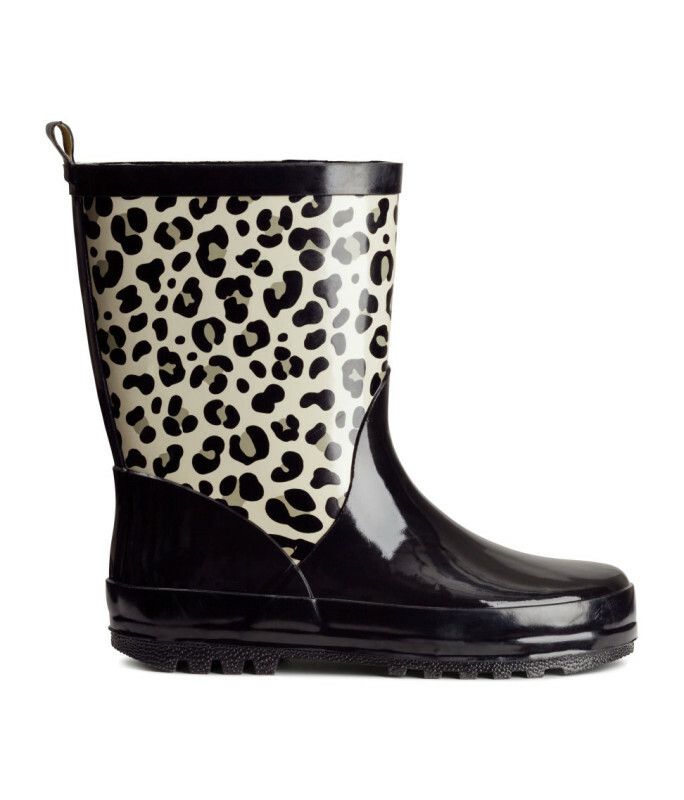 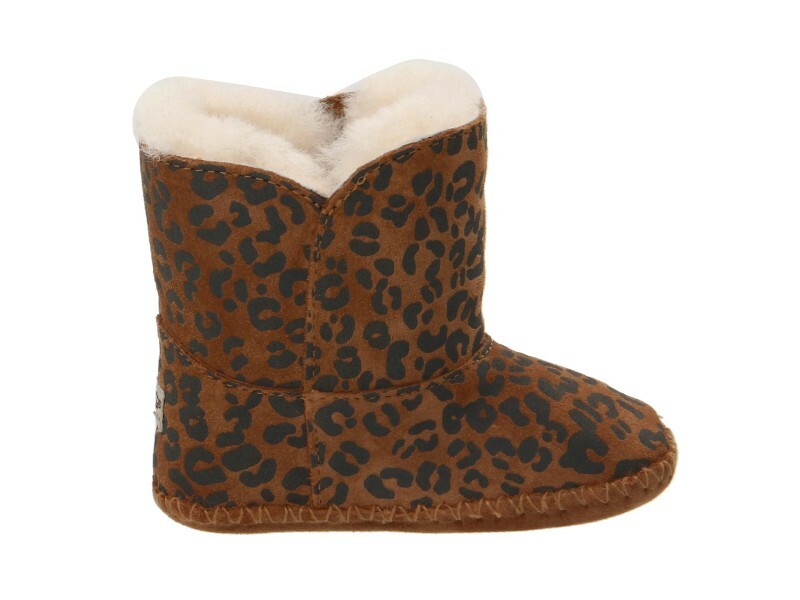 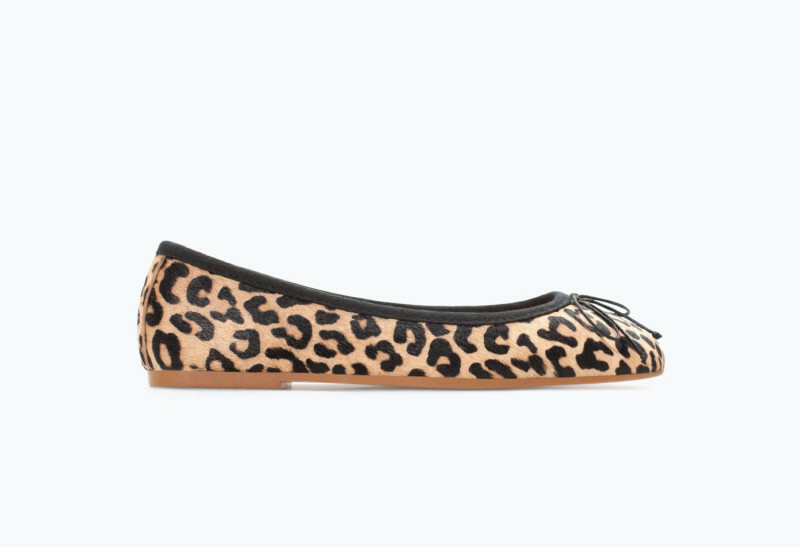 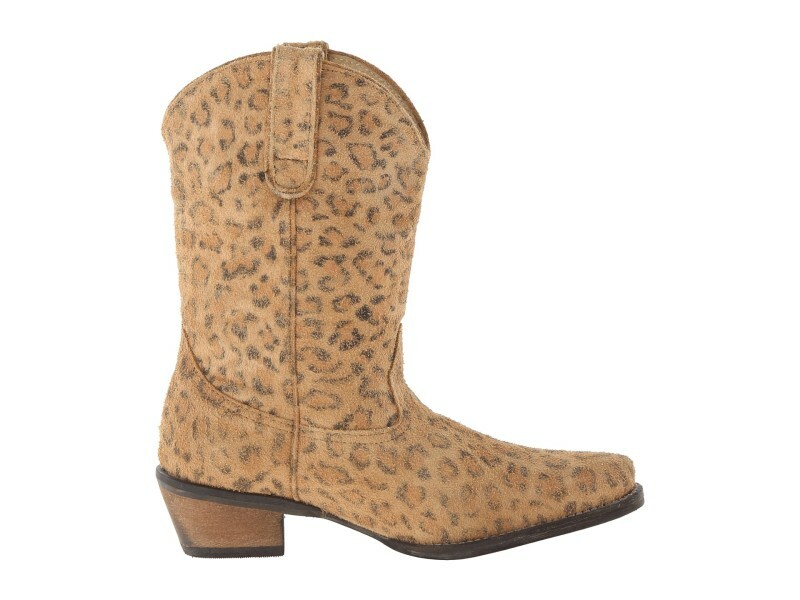 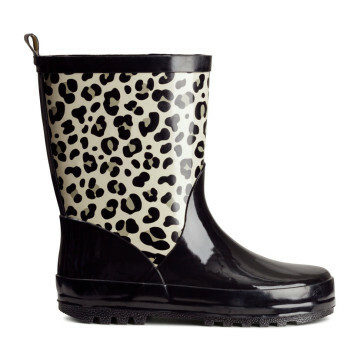 Kids love cats and most moms love animal print—at least we do—a lot. 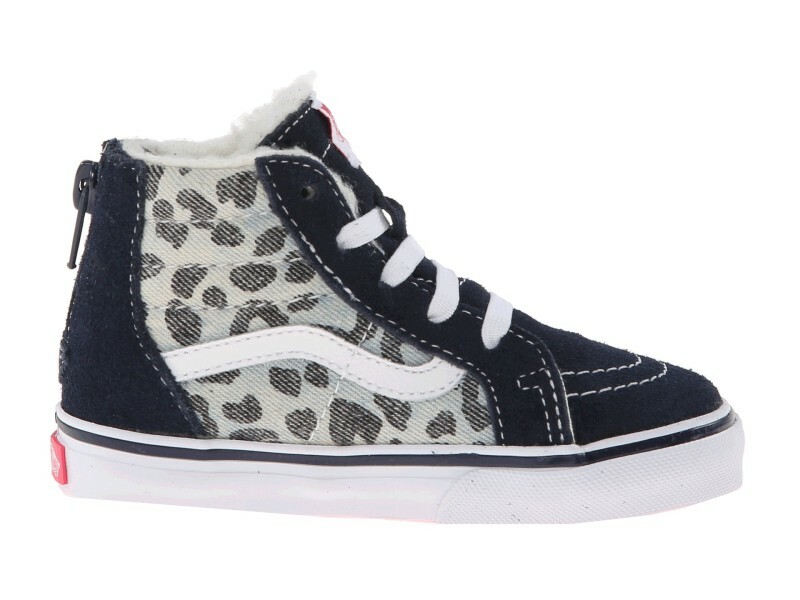 So, why not combine the two crushes and give your kids a dose of kitty to cover their tiny toes. 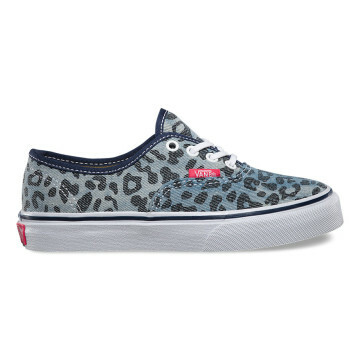 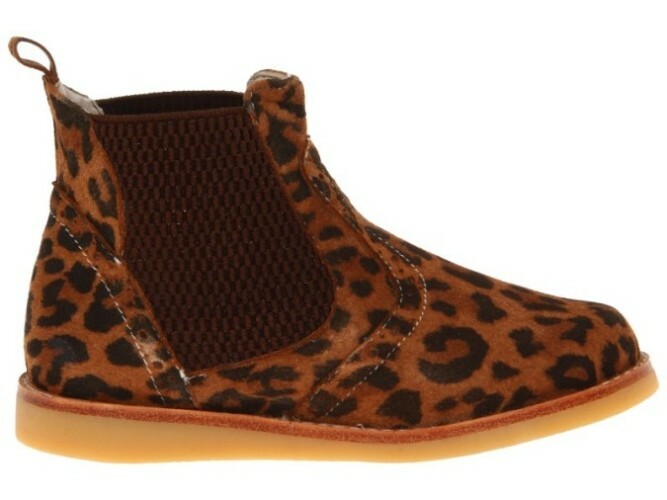 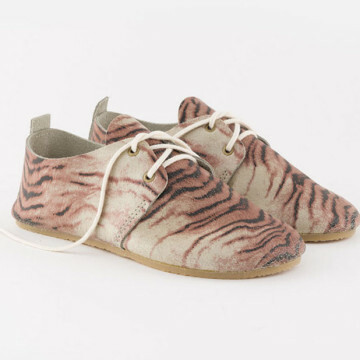 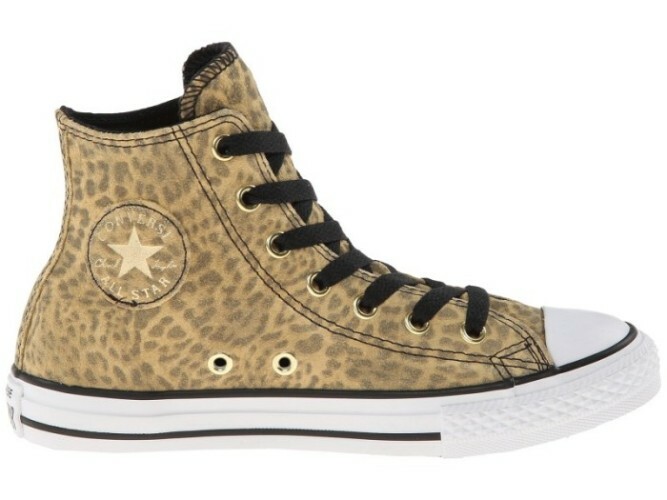 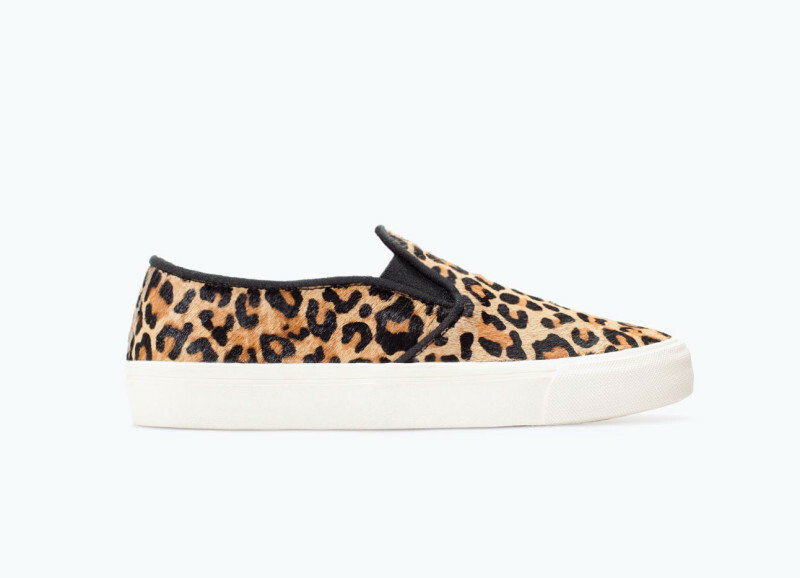 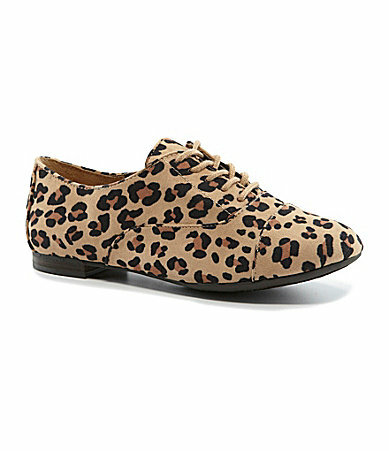 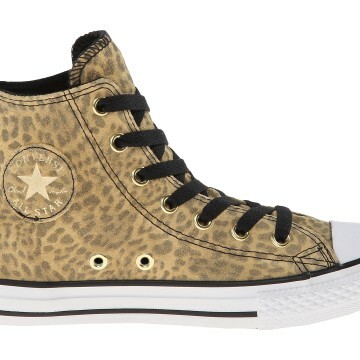 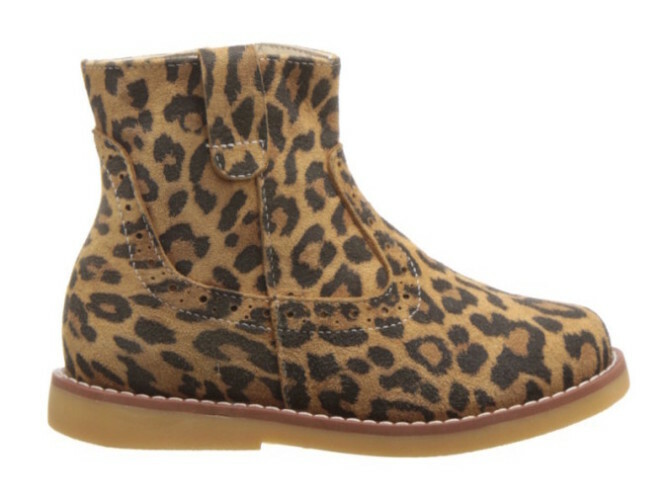 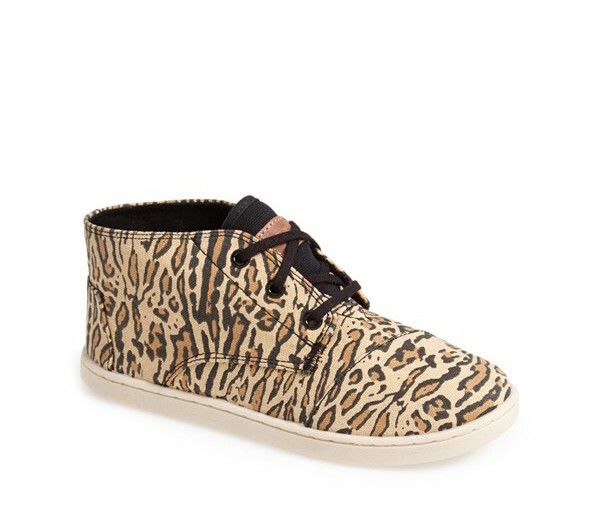 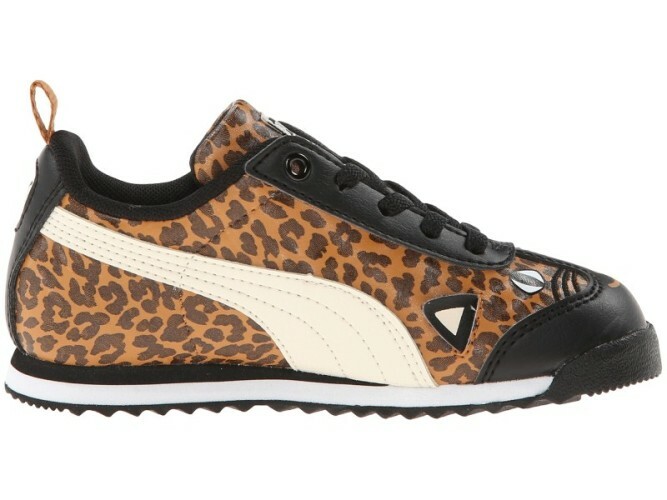 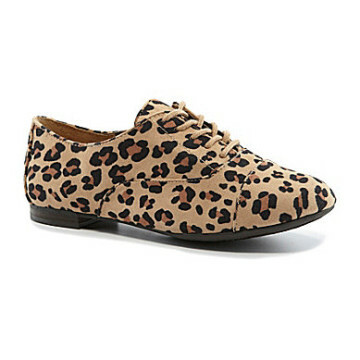 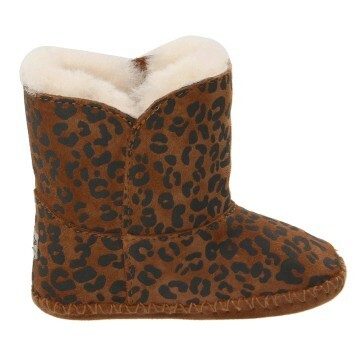 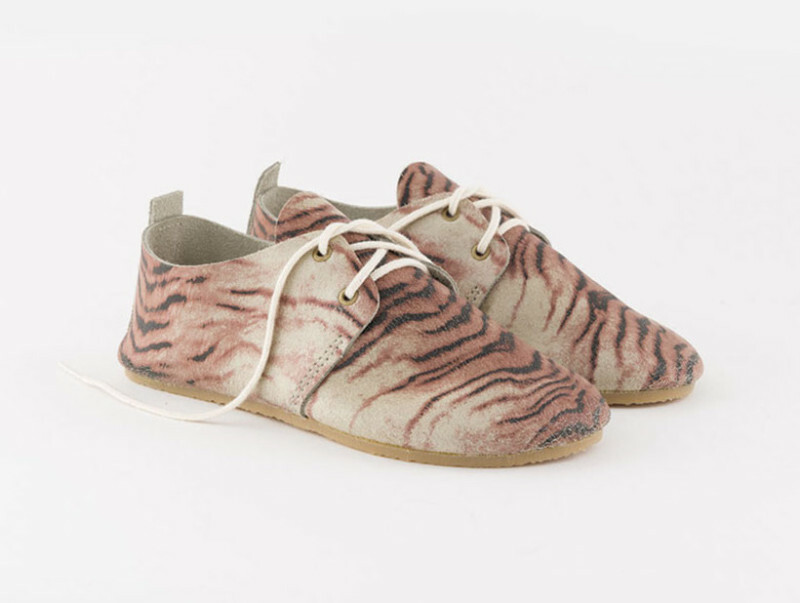 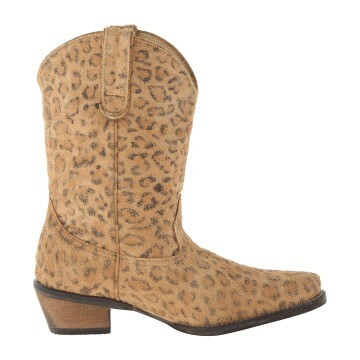 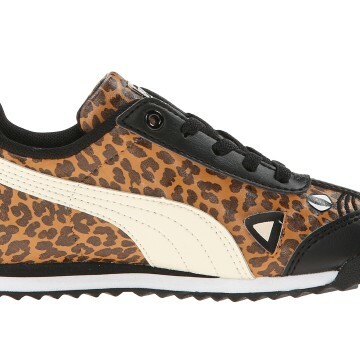 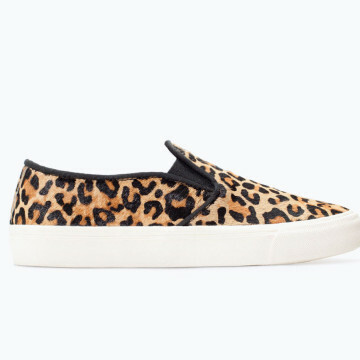 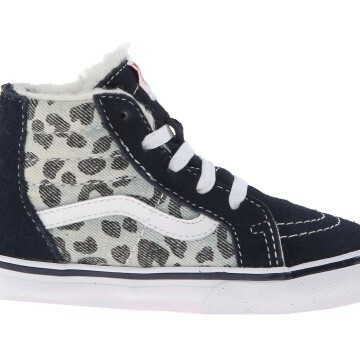 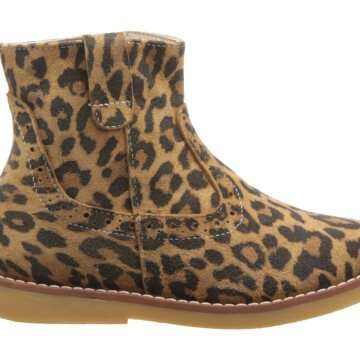 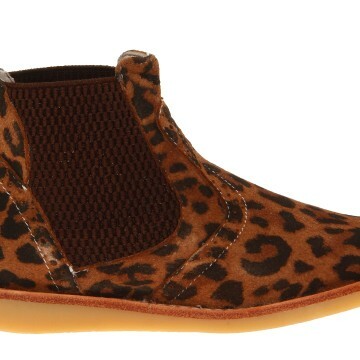 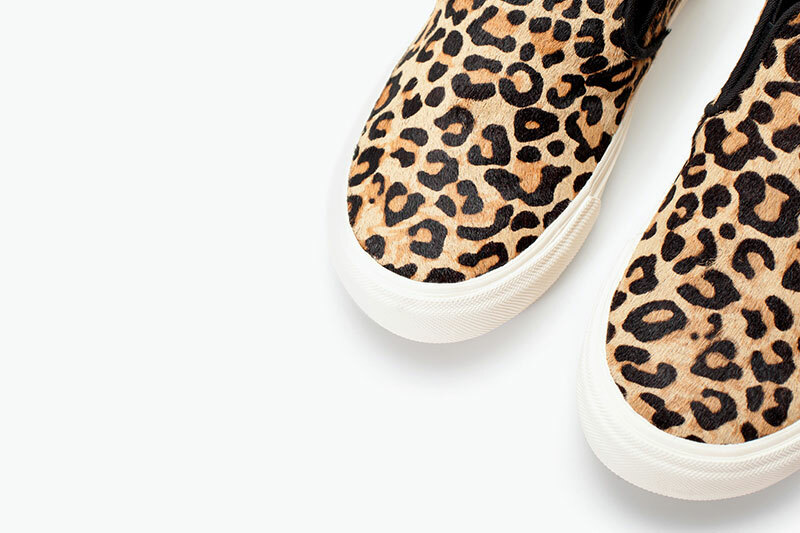 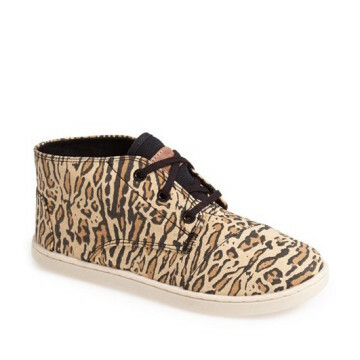 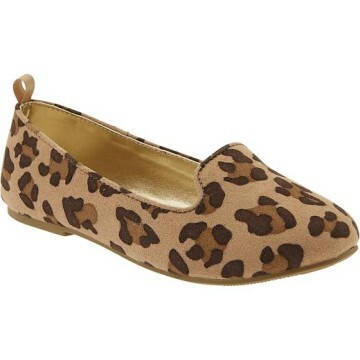 We’ve rounded up 15 puuurfect pairs of animal-print kicks that will have your babes begging to put them on, right meow!